When relocating and beginning the search for a home, the internet is a great place to start. You can quickly and easily obtain general information about an area and see descriptions of various properties available from the comfort and convenience of your own home. However, the internet cannot match your specific needs and requirements with available properties, and it cannot provide the "in depth" local knowledge and personalized service that is available from a local real estate professional. 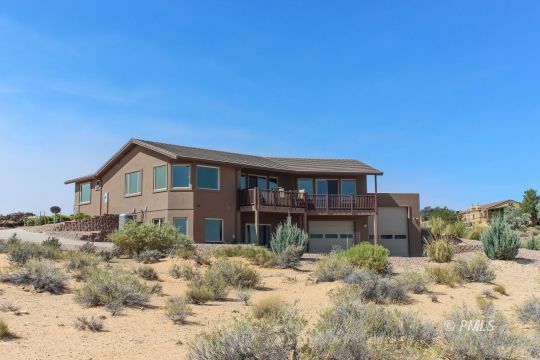 Hello, I’m Judy Edwards, Realtor®, owner, and Broker for Gunsight Realty in Arizona and Associate Broker with Trophy Real Estate in Utah. As a 22-year resident of Page and Greenehaven and a past Board Member of the Page Chamber of Commerce, I know the area, I know the local real estate market, and I know how to help you with your unique needs and protect your best interests through every aspect of a real estate transaction. 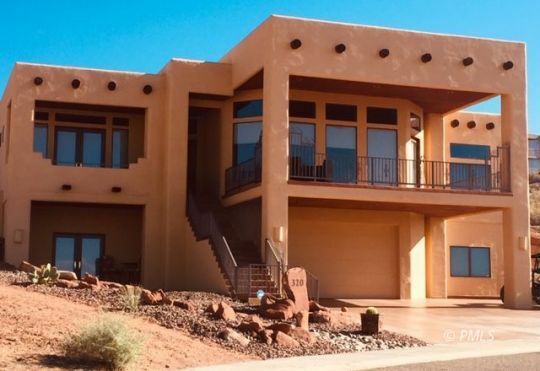 Whether you are looking for a custom-built home overlooking our beautiful Lake Powell, a mobile or manufactured home, a condominium, or a building lot on which to design and build your own home, I can help. 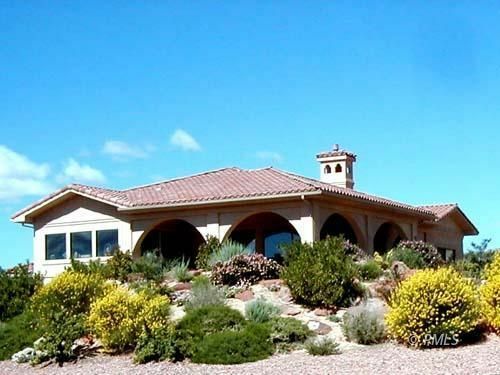 My listings along with those of other Gunsight Realty sales associates include many resale properties to fit every need, with prices ranging from less than $50,000 to more than $1 million. In February, 2010, I earned the prestigious Certified Distressed Property Expert® (CDPE) designation, having completed extensive training in foreclosure avoidance, with a particular emphasis on short sales. Short sales allow the distressed homeowner to repay the mortgage at the price that the home sells for, even if it is lower than what is owed on the property. With plummeting property values, this can save many people from foreclosure and even bankruptcy, which can be devastating to credit ratings.